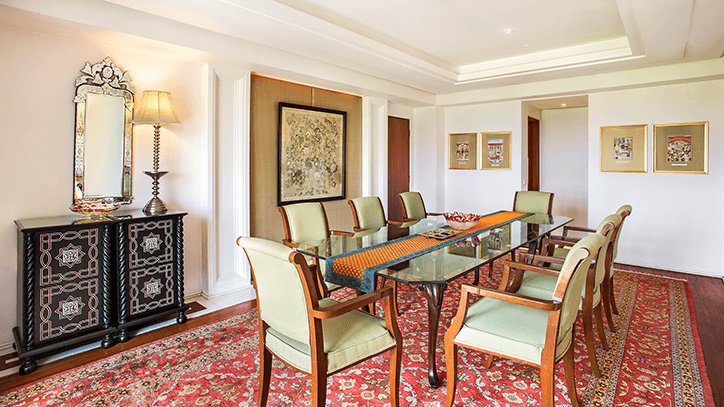 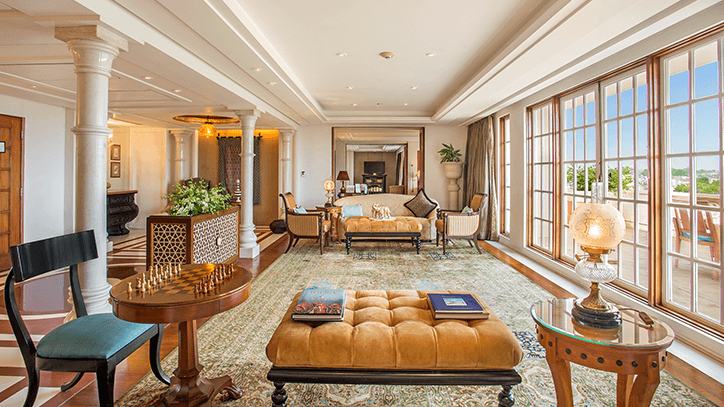 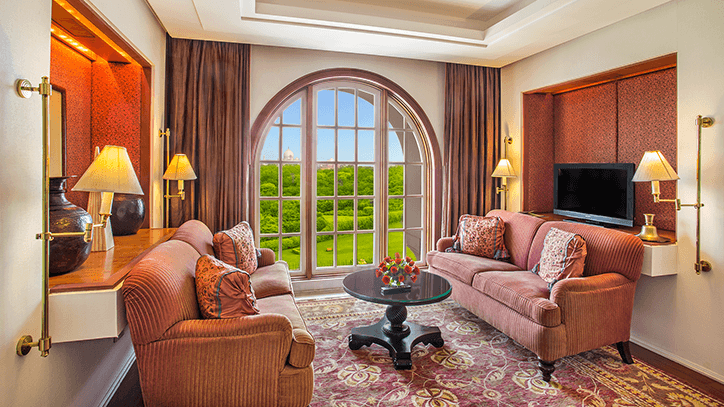 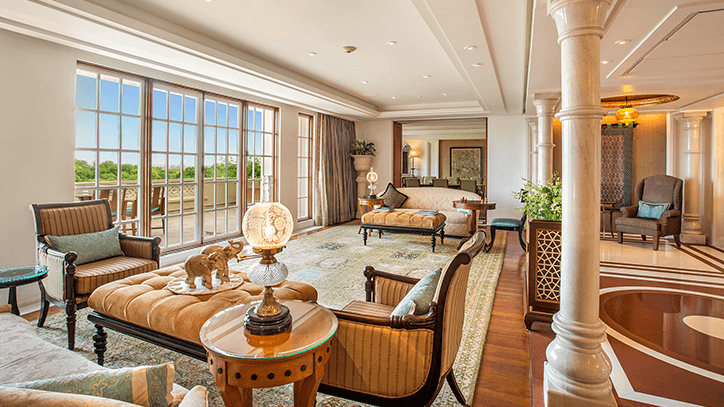 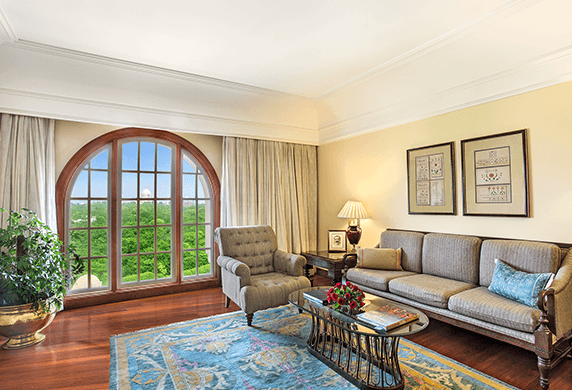 This exceptional accommodation harmonises the romance of Agra and the luxuries of an Oberoi experience. 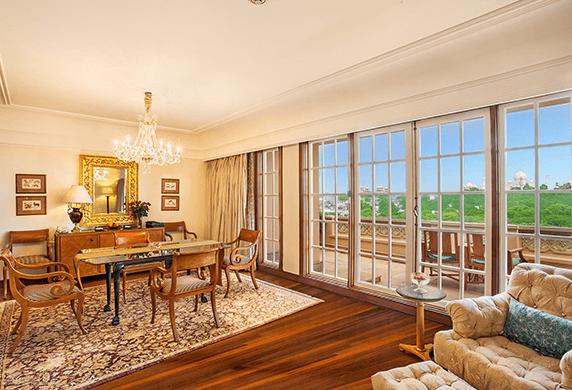 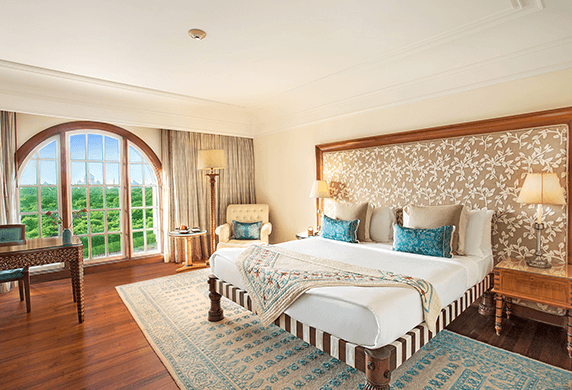 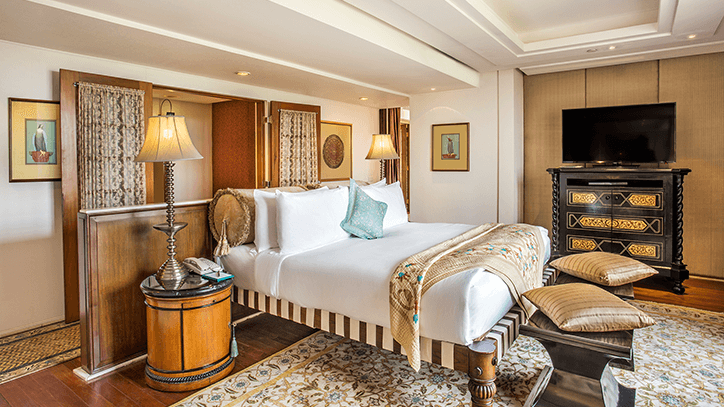 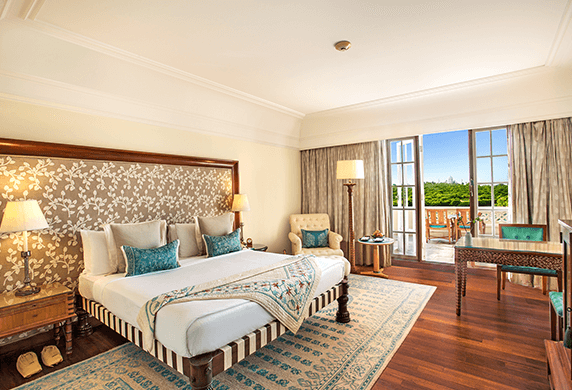 Unparalleled Taj Mahal views can be enjoyed from every room; even the king size bed faces Agra’s iconic monument to love. 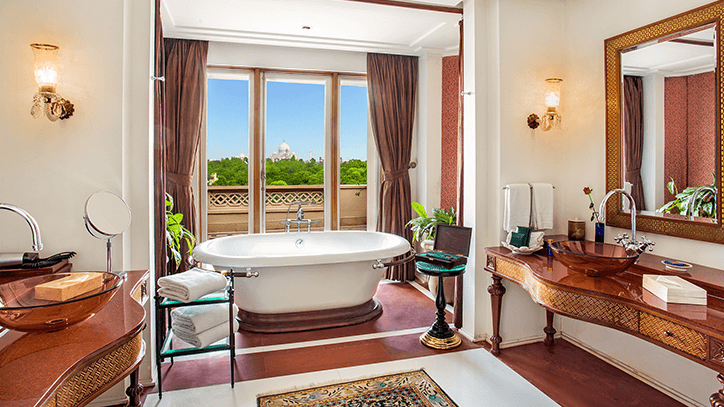 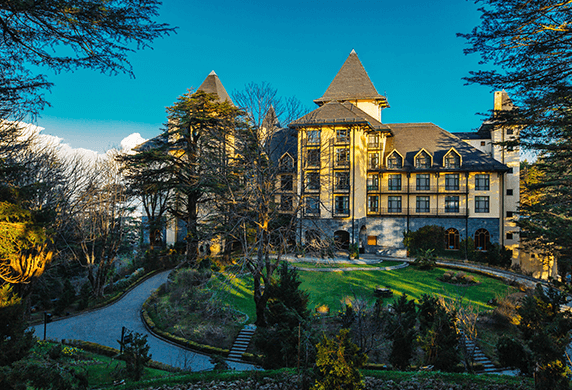 Carefully placed features reflect Mughal palace designs; from white marble elephants and golden domed ceilings to mirrored walls and marble columns. 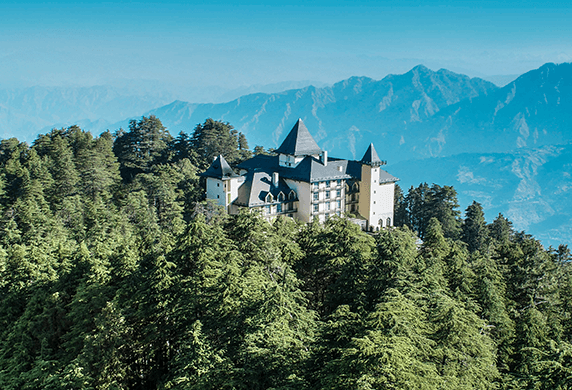 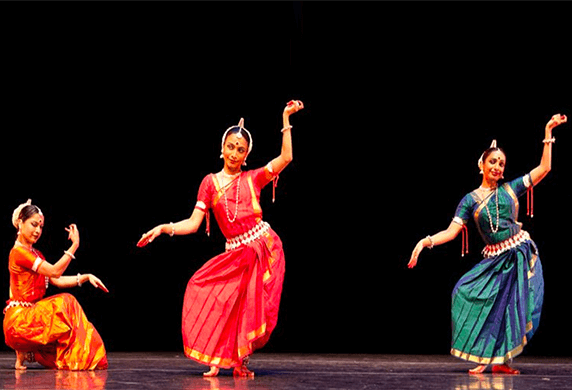 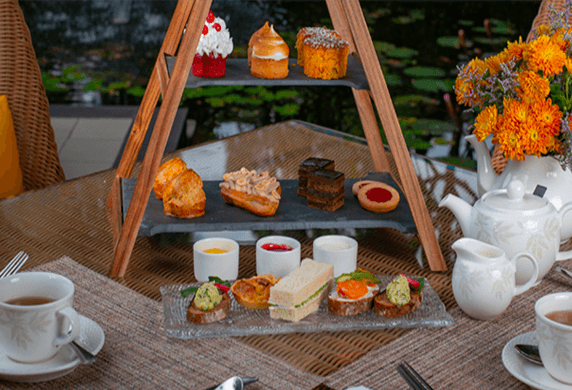 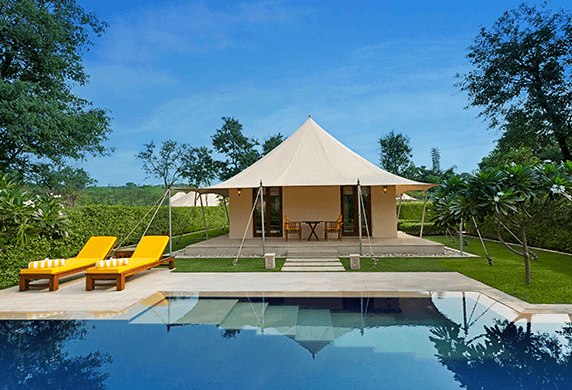 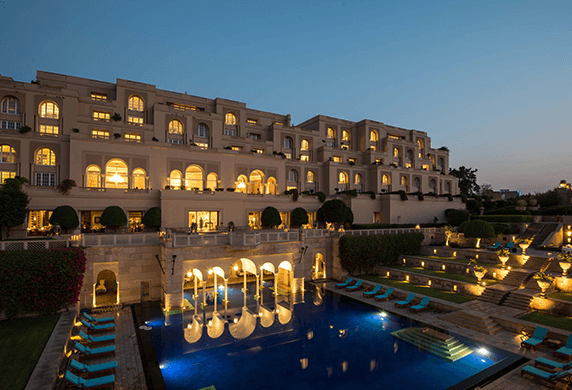 Infinitely elegant and unmistakably Oberoi.